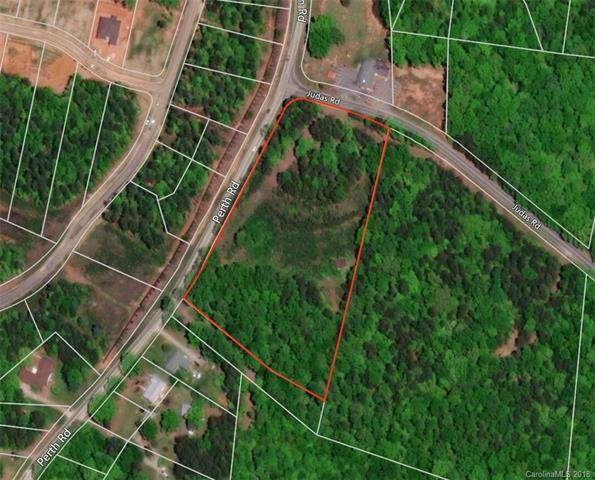 Just over 7 acres of residential land at the corner of Perth RD and Judas RD. Ideal for small development, mini farm or single family home. Acreage is mostly wooded and has a small structure on it that is of no value. Possibly a well and/or septic tank on the property. Seller nor Iredell county has any record of either. Outside of Mooresville town limits. 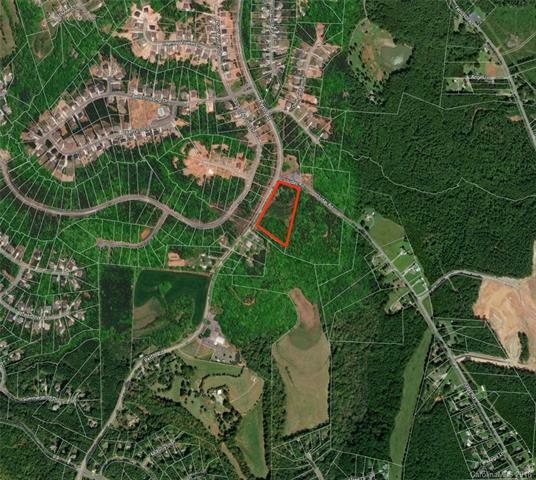 Iredell county planning verbally supported subdividing into roughly 1 acre lots.